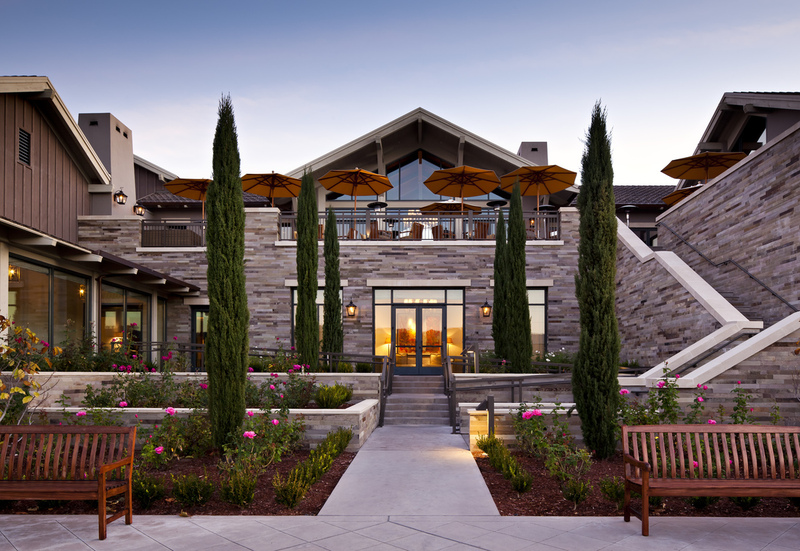 As long as I’ve been living in Northern California I have always heard about Rosewood Sand Hill. 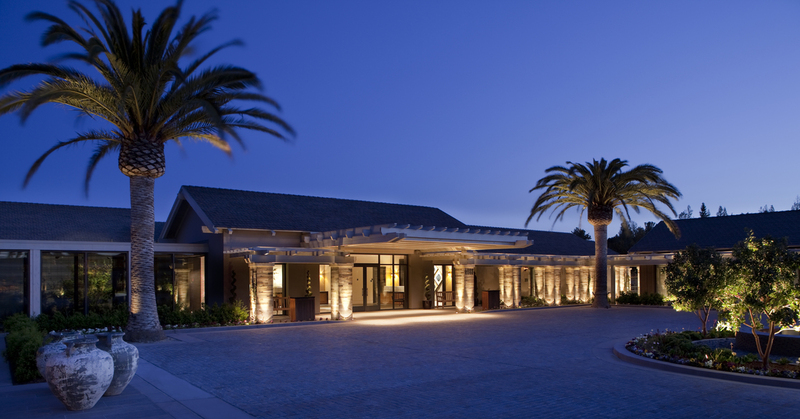 It is known as one the most luxurious hotels in the South Bay and is located in Menlo Park. One of my first visits to the hotel was to visit the new Event Studio by Colin Cowie, a new showroom for special occasions designed in partnership with celebrity event planner and lifestyle impresario, Colin Cowie. I interviewed the incredibly talented, handsome and personable Colin Cowie, see Colin Cowie interview here. 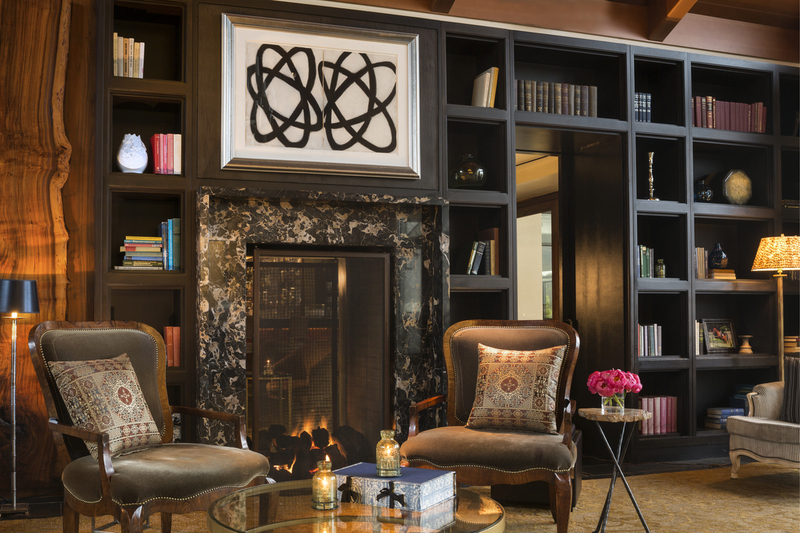 After visiting the hotel for our interview I realized I had to go back and experience a visit myself to share on the blog. 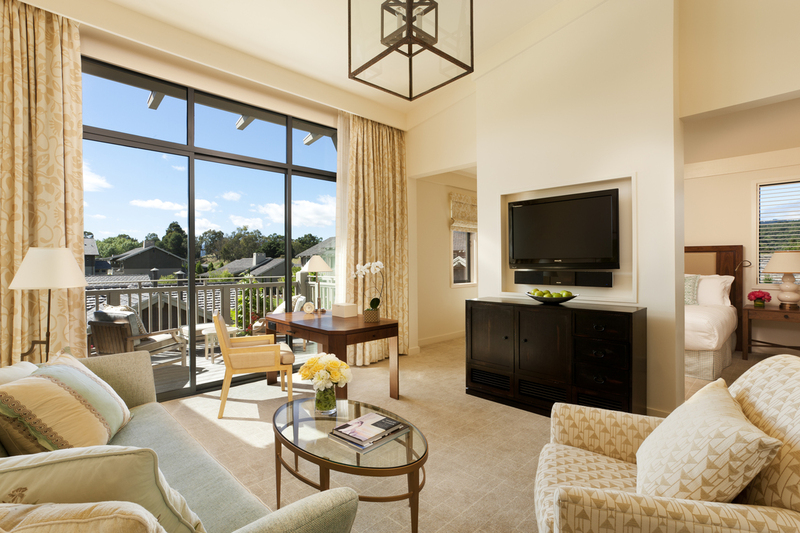 So fast forward to my staycation a few months later at Rosewood Sand Hill. 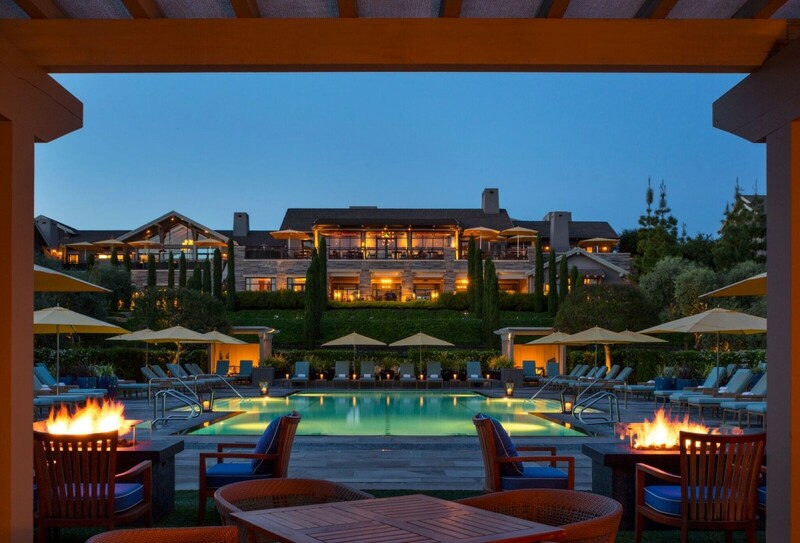 See more from my incredible stay below and the delicious meal I experienced at the Rosewood Sand Hill’s Madera Restaurant. 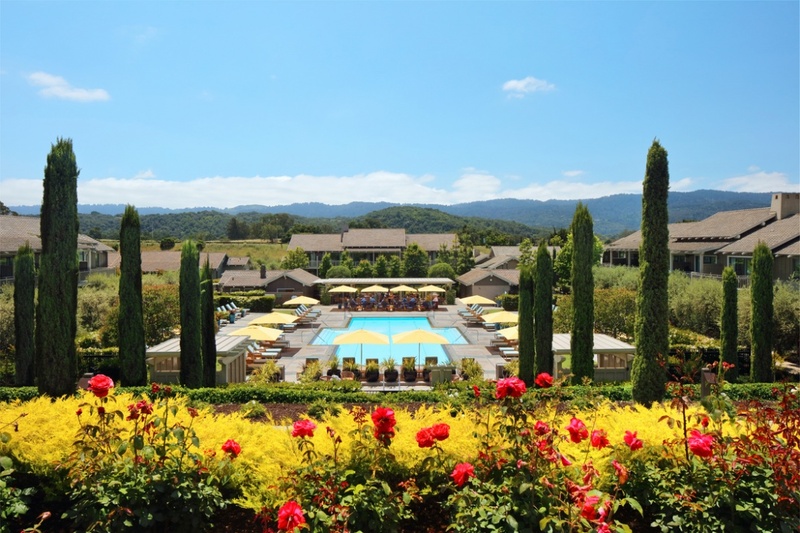 Picturesque views from the pool looking at the hotel lobby and Madera Restaurant. 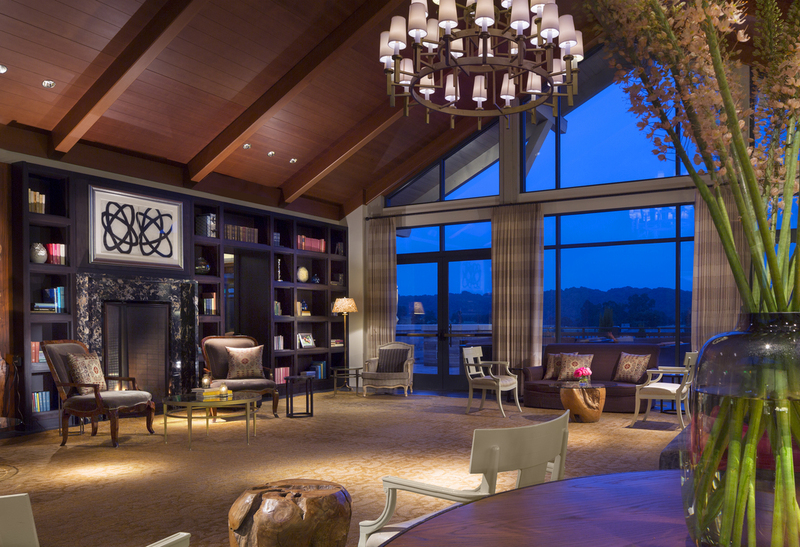 The swanky lounge adjacent to The Madera Restaurant. 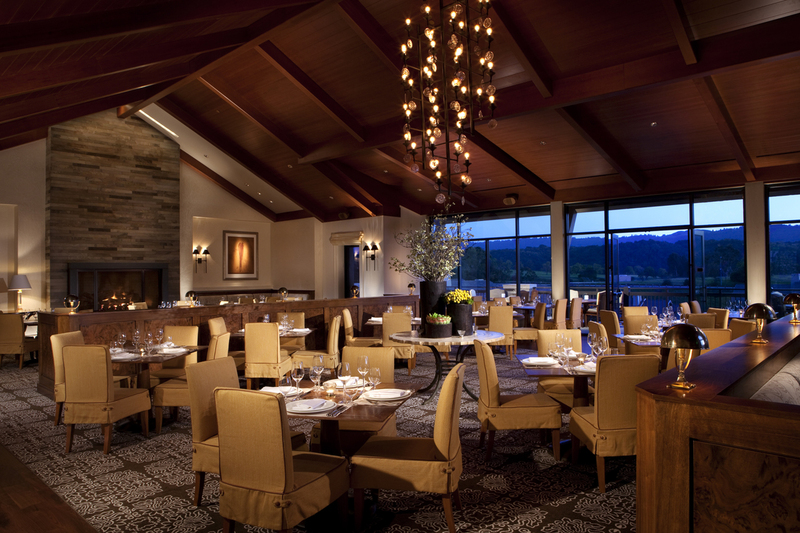 Read more about Rosewood Sand Hill Madera Restaurant here. 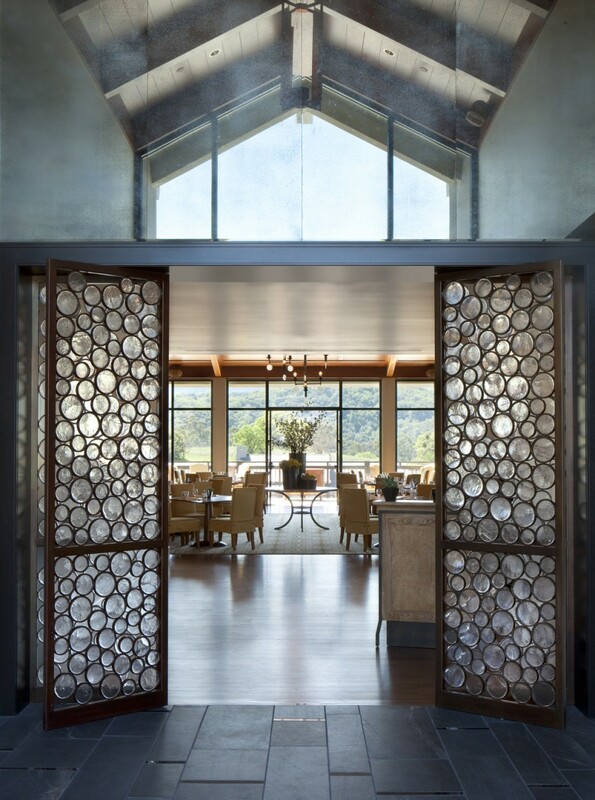 The Madera Restaurant dining room. Morning views of the incredible pool and property. It really was a heavenly getaway. The incredible suite I stayed in during my visit. I always love when I have a separate bedroom and living room area to really spread out. I always love a welcome that includes a hand written note. 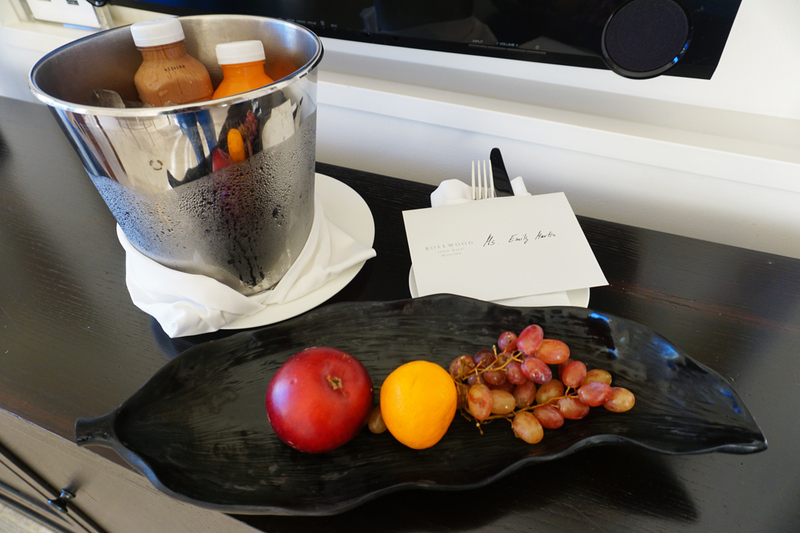 Small touches like this really set apart hotels. This is a first, I’m usually welcomed with a bottle of wine or Champagne. 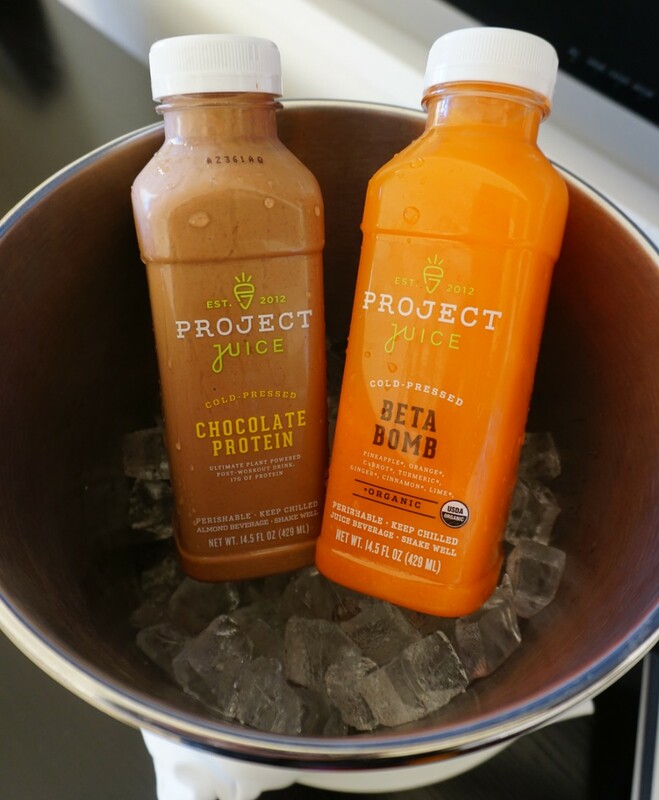 What a healthy refreshing treat to be welcomed with Project Juice juices. Delicious! 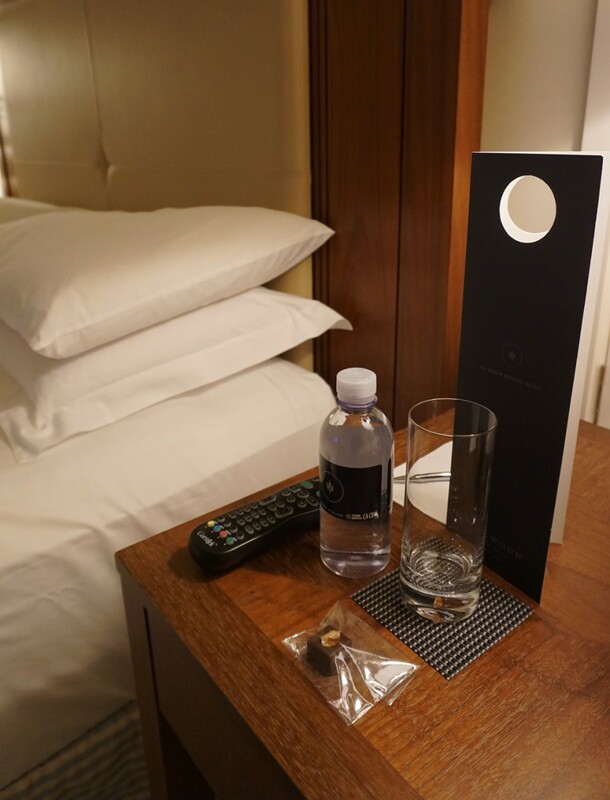 The turn down service which includes this delicious chocolate and a bottle of water on the bedside table. Turn down service has become a luxury I have gotten used to and it’s not until your hotel does not have it that you realize what a luxury it is and how nice it is to come home to someone who’s already tucked you in! 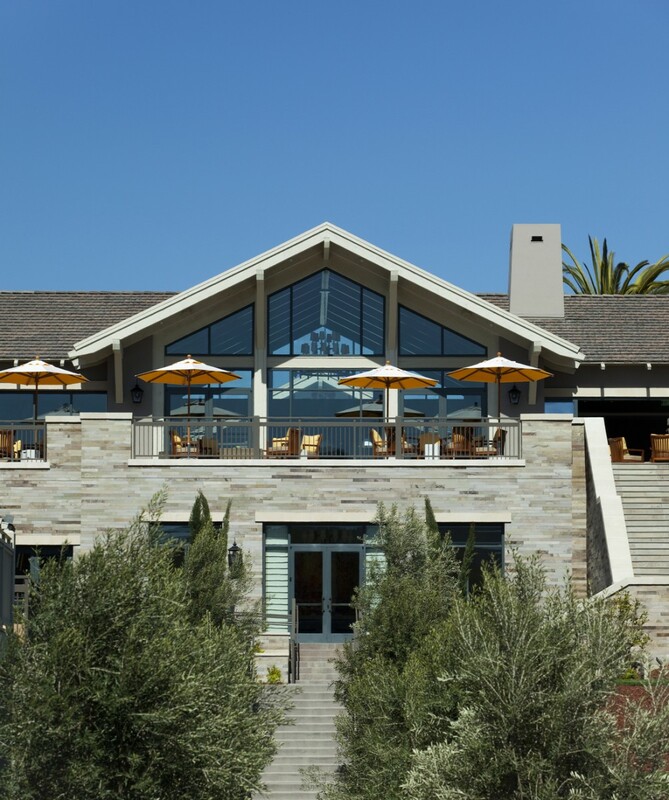 Thank you Rosewood Sand Hill for taking such good care of me as a guest. It’s always fun having a PJ party in a fancy hotel. The gorgeous morning views of the hotel as I was heading to the gym before departing home Sunday. 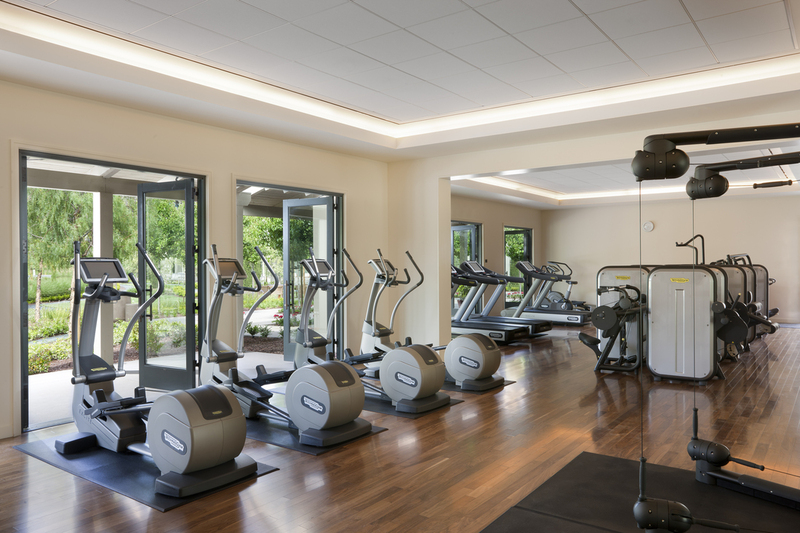 I have to admit the gym at Rosewood Sand Hill is one of the nicest hotel gyms I have ever experienced. 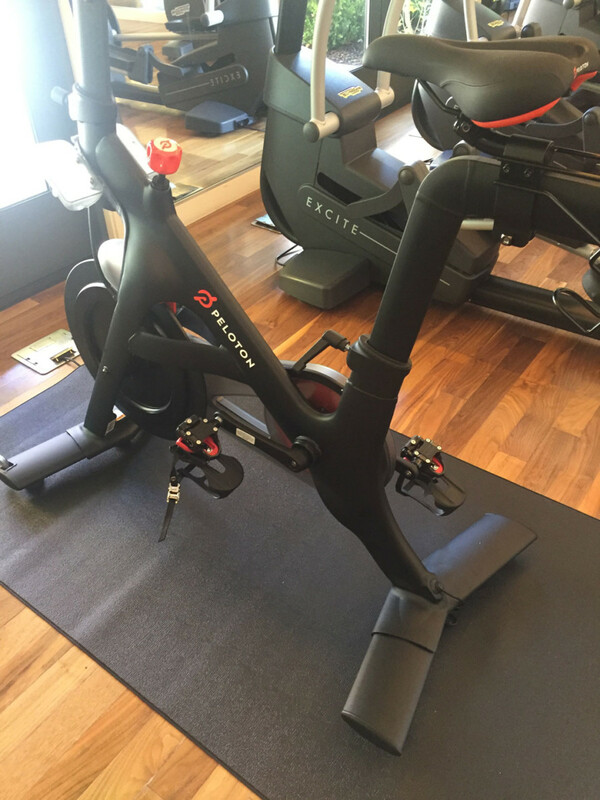 It faces the gorgeous pool so as you’re working out you can take in the incredible views and they also have a Peloton Spin Bike available for guests and gym members which I took full advantage of using for my first time and falling in love! 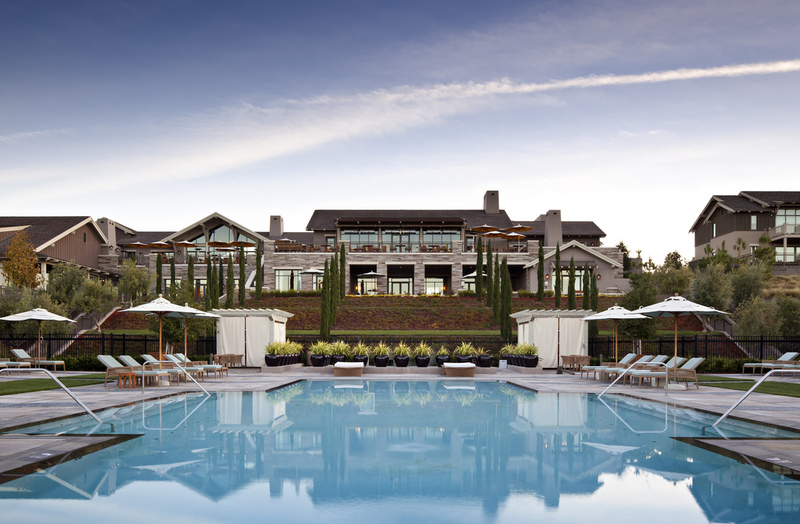 A huge thank you to Rosewood Sand Hill for hosting me for this incredible weekend getaway. 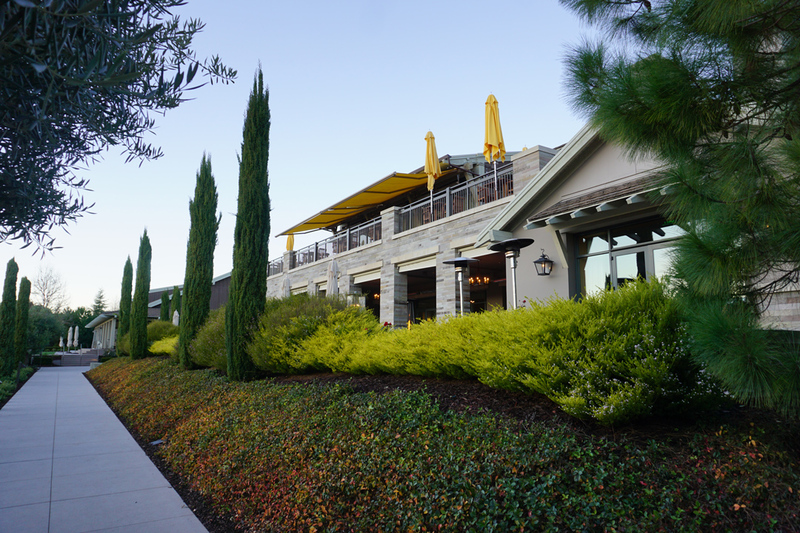 I loved the pampering your hotel offers it’s guests as well as the amazing dining experience I enjoyed at The Madera Restaurant. I look forward to returning to the hotel again soon!